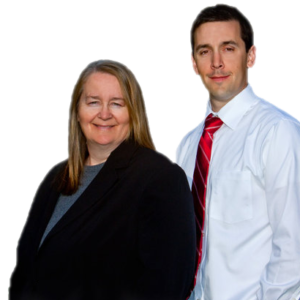 Your Personal and Small Business Bankruptcy Specialists on the Central Coast. For over 28 years Marchese Law Group has been representing individuals and small businesses in Chapter 7 bankruptcy and Chapter 13 bankruptcy cases. 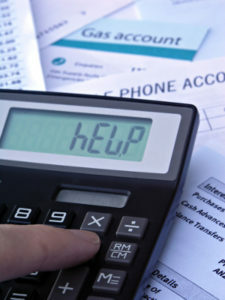 If you’re facing a foreclosure, garnishment, repossession, or are saddled with overwhelming credit card debt, medical bills, or unpaid taxes, then we can help. We provide professional, compassionate legal representation designed to meet your individual needs, whatever your financial situation. Unlike many larger firms who simply assign your case to a secretary or law clerk, we handle your case directly from start to finish. We offer very reasonable prices and flexible payment options.